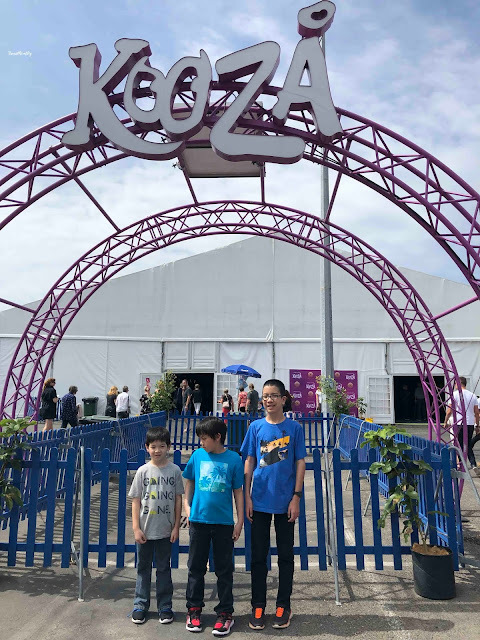 While in Auckland, our family watched our very first Cirque du Soleil show - KOOZA. 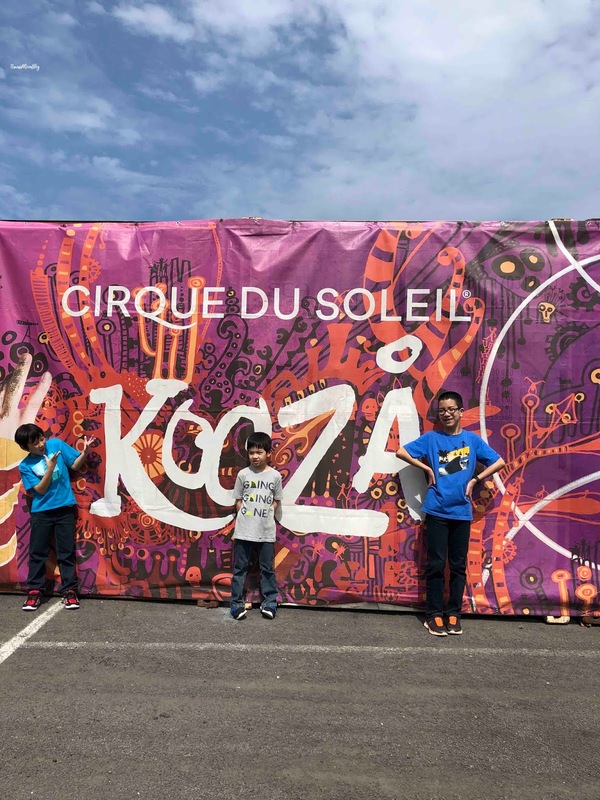 KOOZA pays homage to a traditional circus, with performances that are both comedic and thrilling, entertaining audience members of all ages. 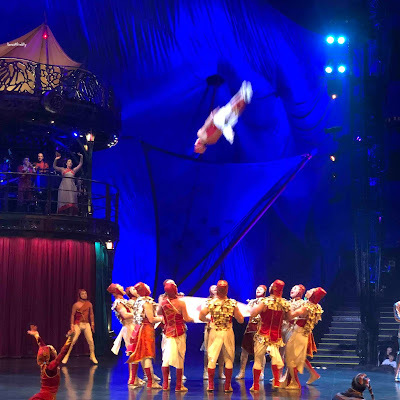 KOOZA was full of spectacular performances - ones that are commonly associated with the circus. Acrobatic performers balanced on high wires, spun multiple hoops, rode a unicycle, and swung on a ring, while clown-like performers got into silly shenanigans. Every act in KOOZA elicited excitement or laughter from the crowd, and I thought it was great how the show really got everyone involved through audience participation, even before the show officially started (what a great way to keep antsy kids, like my own, focused and engaged!). 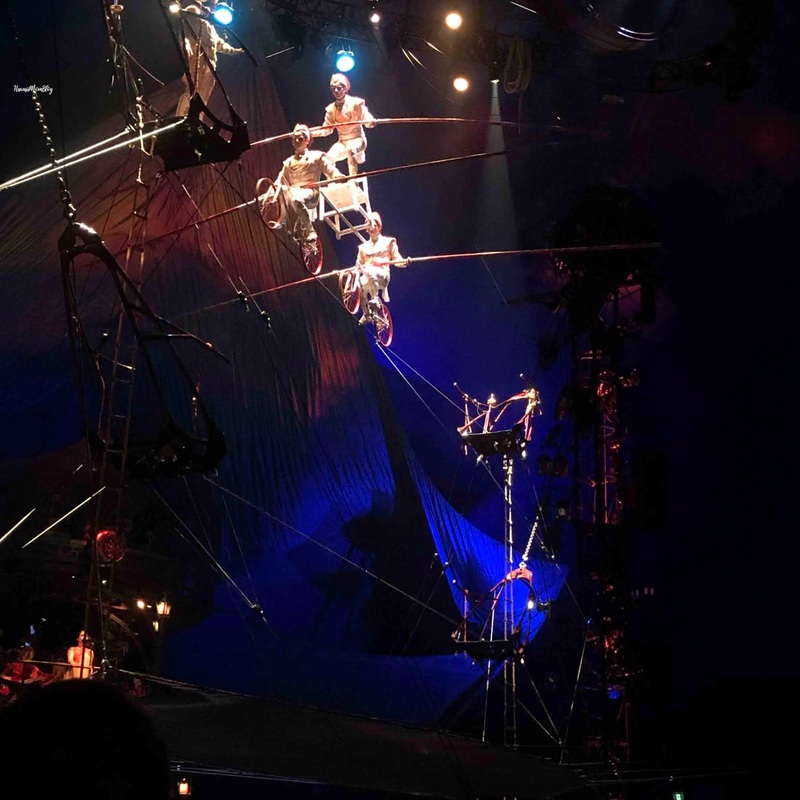 The acts were thrilling and death-defying, and at times cringe-inducing and heart-stopping. 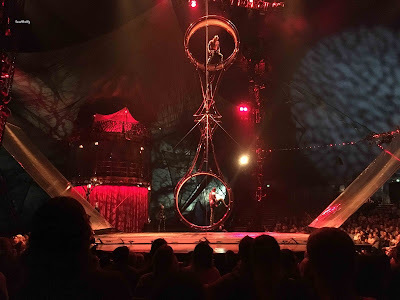 My favorite performance took place on the Wheel of Death, where two men were able to maneuver in and atop such a scary looking piece of equipment. My stomach turned, and I actually screamed out loud, as I watched the performers leap into the air while maintaining their balance (and composure) on the Wheel of Death. At one point in the act, one of the performers tripped while jumping rope atop of the wheel as it rotated, but like a true professional, he quickly regained his balance, but not before the audience let out a shriek. The performances really had us fascinated! Another favorite performance involved the contortionists. 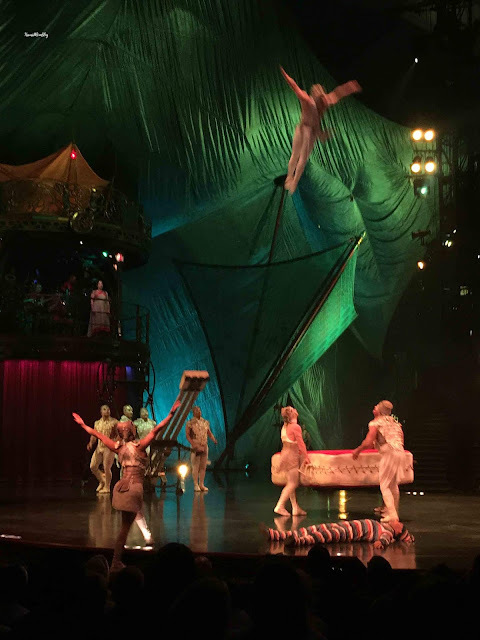 Watching the three performers bend their bodies in unimaginable ways made me shudder, and I know the audience felt the same, as I heard groans with each move that looked like a bone was about to break. 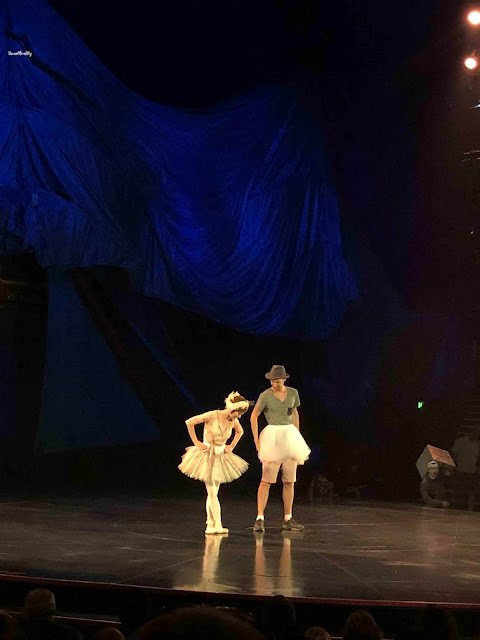 My kids watched in awe during these performances as well, but their favorite parts were not as intense. 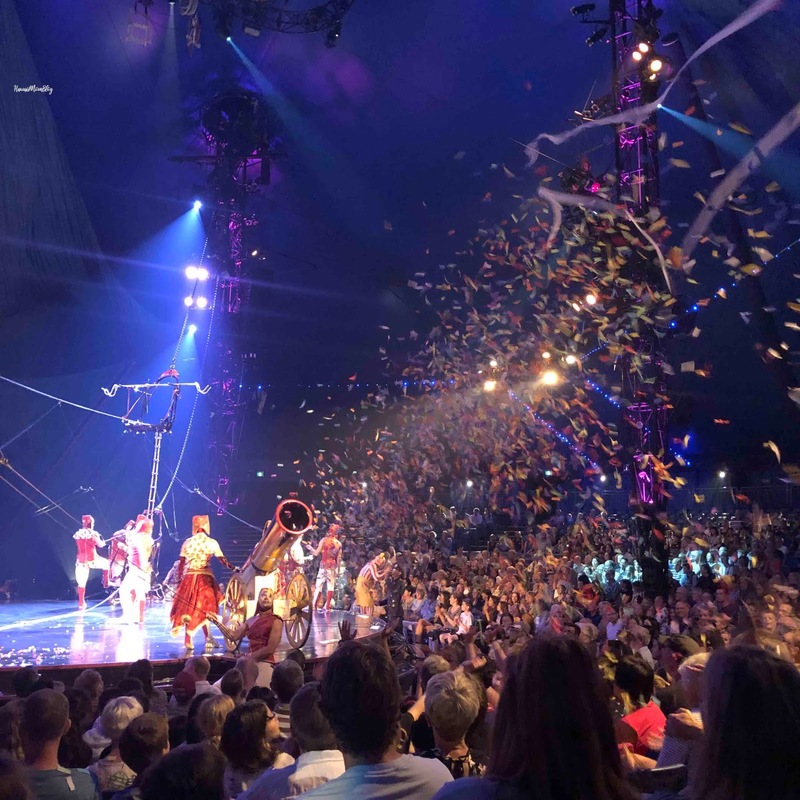 They loved when a canon shot confetti out into the audience, and their absolute favorite part of KOOZA was a very funny moment that involved the larger-than-life Bad Dog (I won't spoil the surprise). There was a bit of improvisation throughout the show, especially when it came to audience participation, which made KOOZA a lot of fun for both adult and kids. Although some of the humor was geared toward the grown-ups, the kids found themselves laughing just as much as the adults during the show. 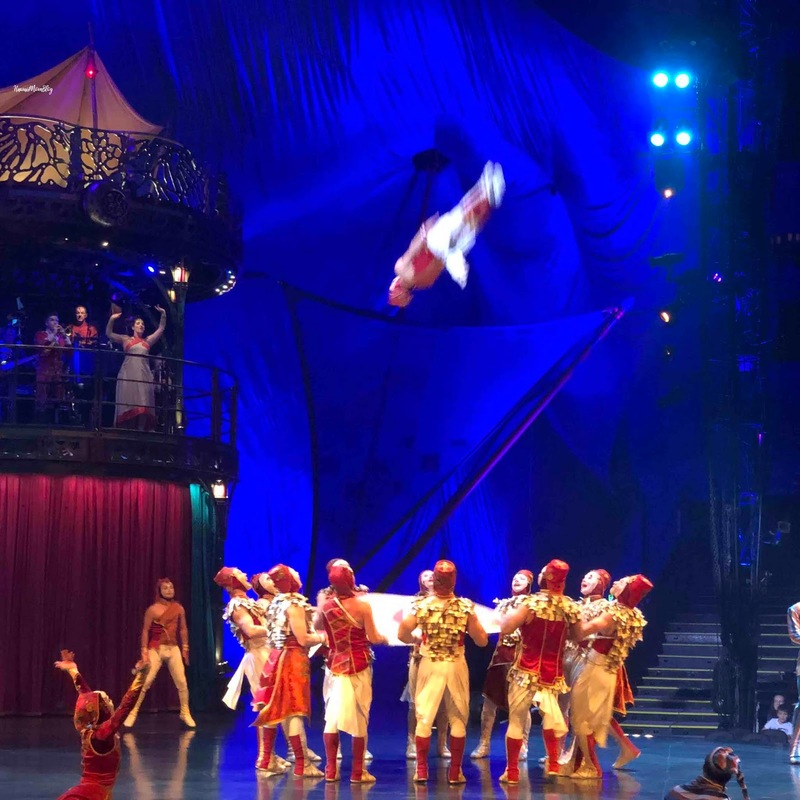 Everything about KOOZA was incredible - the feats of focus and strength, the precision and skill, the singing and dancing, and the comedy. 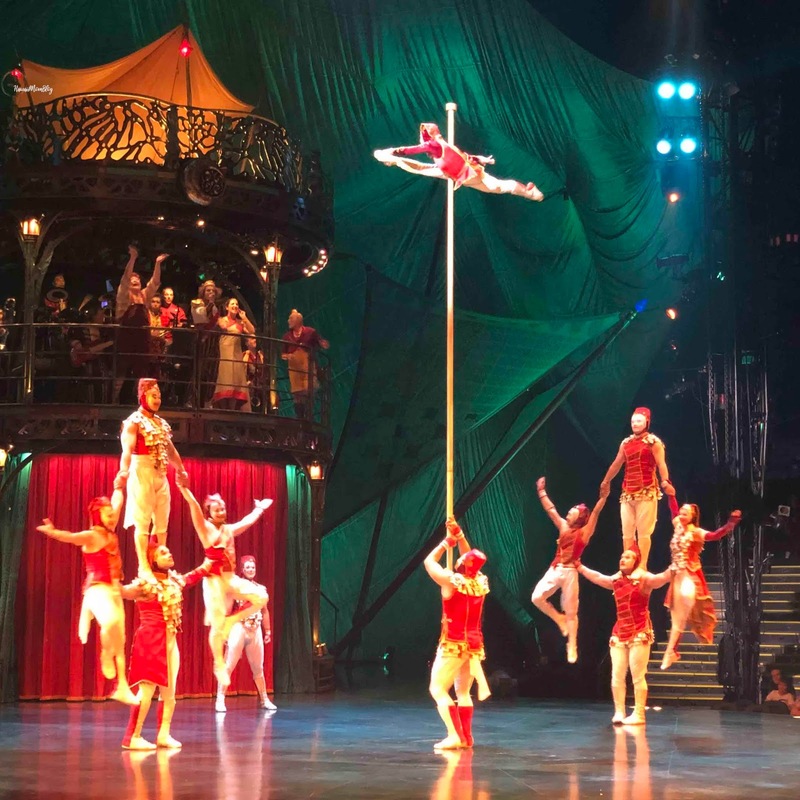 All of the elements combined to create an amazing show perfect for families. 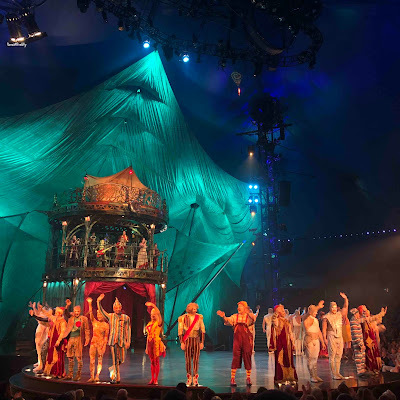 KOOZA just ended its run in Auckland, and will continue in Valencia, Spain May 30 - June 30. 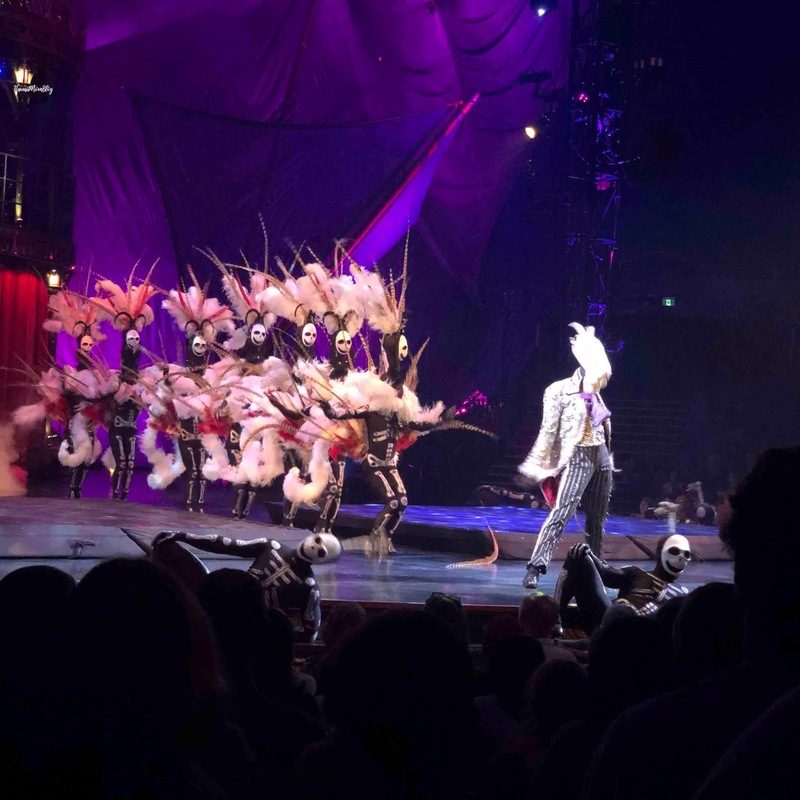 Mahalo to the sponsor for hosting our tickets.